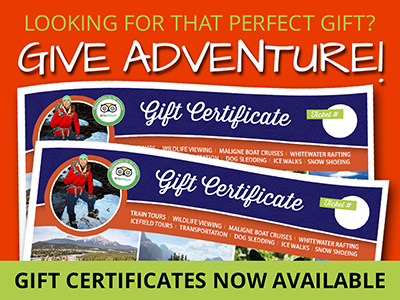 Sundog Tours vacation planners are your Calgary Alberta Canada information experts. Explore exciting tourist attractions in Calgary, Alberta, Canada, that are guaranteed to keep the whole family entertained. Travel back in time, expand your imagination and see attractions larger than life with all that Calgary Alberta has to offer. Set dramatically between prairies and peaks, Calgary is a chic urban landscape surrounded by incomparable natural grandeur. It’s a place where you can savour the Rocky Mountain wilderness by day and world class cuisine and entertainment by night, a place buzzing with entrepreneurial energy while embracing its rich western heritage. Whether it’s exploring the TELUS Spark, the new Science Centre – Calgary or attending the world renowned Calgary Stampede, a whole world awaits you in beautiful Calgary, Alberta. Designated a Cultural Capital of Canada for 2012 means Calgary has a significant voice in the Canadian cultural landscape. Stampede. Olympics. Energy. Heritage. Here’s your insider Calgary checklist! 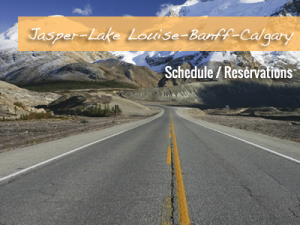 Once you have finished whooping it up in Calgary, we can assist you in planning your vacation extension to the Majestic Canadian Rocky Mountain communities of Banff, Lake Louise and Jasper Alberta. Transportation and Activities are our specialty, allow us to assist you in planning your vacation of a lifetime. Call us at 1 888 786 3641 to speak to one of our Holiday specialists. We live here!